We provide the SAP Calculations and ‘On Construction’ EPCs, and offer a cradle-to-grave service, with no additional charges for the advice and re-modelling needed to get you into compliance. 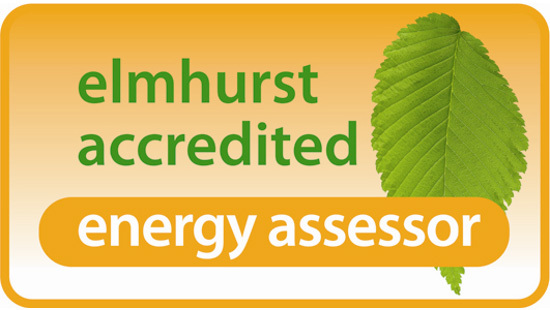 SAP is the Governments ‘Standard Assessment Procedure’ for energy rating of dwellings. SAP, was designed to be included in the 1995 Building Regulations and it is now a compulsory component in Part L of the Regulations. Every new house has to have a SAP rating. SAP calculations are required for all new dwellings as well as those that have been created as the result of material changes of use involving building work, and extensions over a certain size. Since April 2008 in England and Wales when a new building is completed and is due to be signed off by Building Control (either as a new build or a conversion) it must have an ‘As Built’ SAP calculation and an ‘As Built’ (sometimes called ‘On Construction’) EPC produced. Both of these MUST be from SAP software, NOT RdSAP (which is used for domestic EPCs on existing dwellings). Page 2 of an EPC clearly states which type it is.